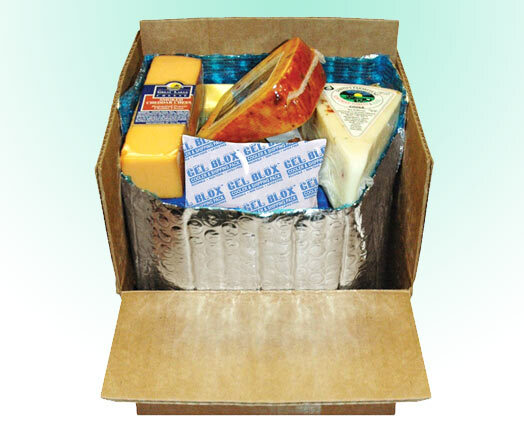 Reusable Hot & Cold Gel Packs, Instant Cold Packs, Cold Shipping Supplies - Nortech Labs, Inc. Celebrating over 50 Years of Excellence! Since 1961, Nortech Labs has been providing green and innovative quality products to the medical, healthcare and cold chain shipping industry. 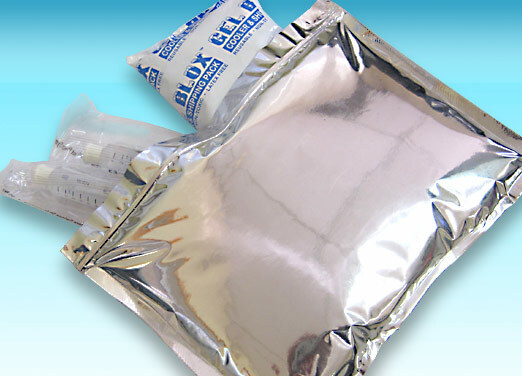 Nortech Labs, Inc. is a pioneer and leader in gel manufacturing. 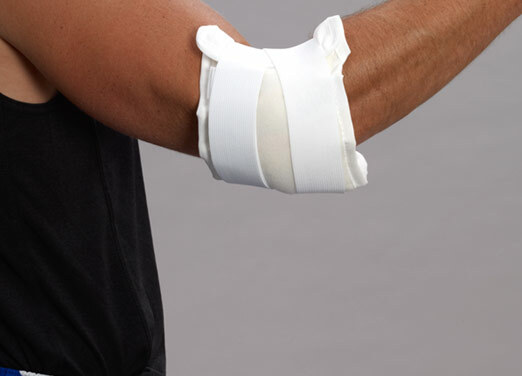 As the original inventor of the Therma-Kool® Hot / Cold Gel Therapy Pack (Patent # 3,780,537), we are constantly striving to develop new and innovative ways of incorporating our gel into different products. For over 50 years, we have expanded our capabilities and are now servicing our products all over the world. As of 2017, our product line reaches over fifty markets including health professionals, dentists, surgical dealers, wholesale/distributors, government agencies, hospitals, rehabilitation centers and much more. 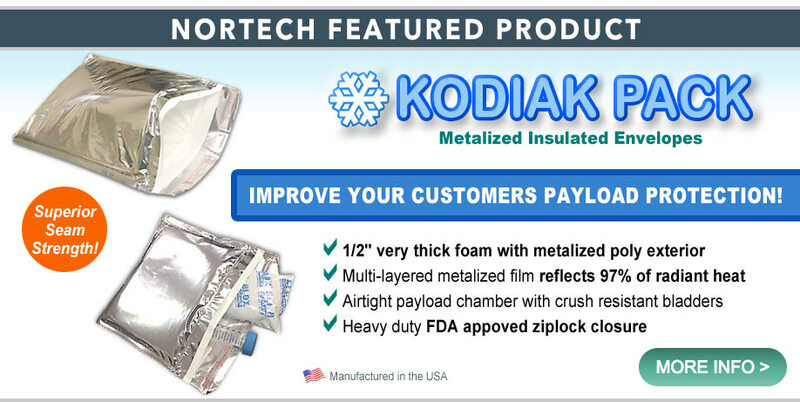 All Nortech products are proudly manufactured in the USA. Click here to read more about our company! Our quality standards here at Nortech Labs are second to none. 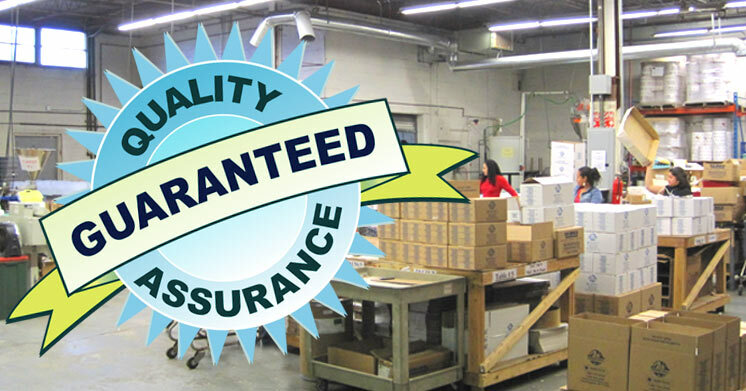 All Nortech Labs products are made with the highest quality standards & thoroughly inspected before it is shipped to you. 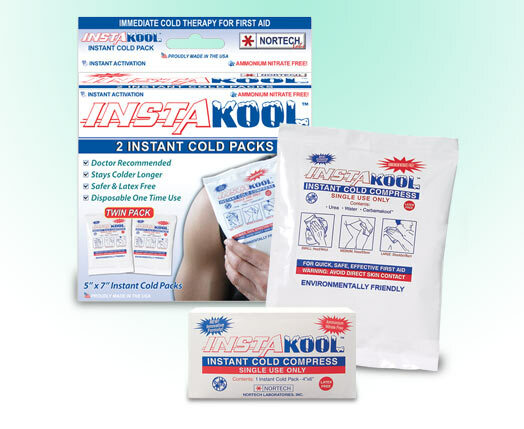 Insta-Kool Instant Cold Pack, Junior: 5" x 7"
Delivers immediate cold therapy for first aid, providing comfort and reducing swelling after an injury. Chiropractic Pak Hot/Cold Compress relieves lower back pain and is ideal for the lumbar region and lower back area. 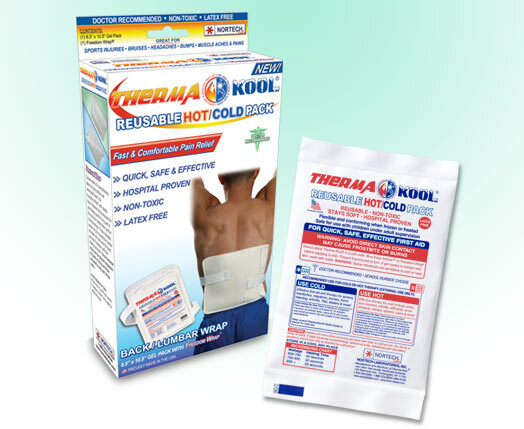 Therma-Kool Reusable Hot/Cold Pack Boxed MINI / FACE - 4" x 6"
Therma-Kool® is a reusable gel pack designed to provide comfortable pain relief when cold or hot therapy is required. I suffer from fibromyalgia and frequently use hot and cold to relieve pain. I have never come across a cold pack that stays as cold for as long as your brand does. I was at a rugby tournament today and witnessed a nasty accident as a burst ‘ice bag’ sprayed ammonium nitrate into a boys face. He was fine after treatment but I am keen to source a cool bag such as your non-toxic, latex free InstaKool in the UK. Your product is so good, versatile and such a good ice pack to lay on because it is soft. This is the kindest ice pack or heat pack that I have ever used in my 58 years.